eWave are proud to announce that we have been named Partner of Excellence for the entire APAC region, at the annual Magento Imagine conference. 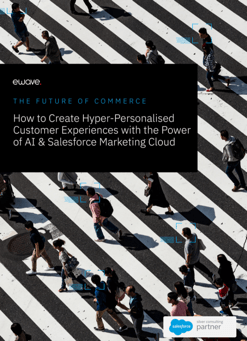 Renowned as one of the eCommerce industry’s top events, Imagine brings together industry leaders who are paving the way for the future of B2C and B2C commerce. The Partner of Excellence award recognises the leading Magento technology partner that has delivered the greatest impact to the commerce industry in the APAC region over the past year. 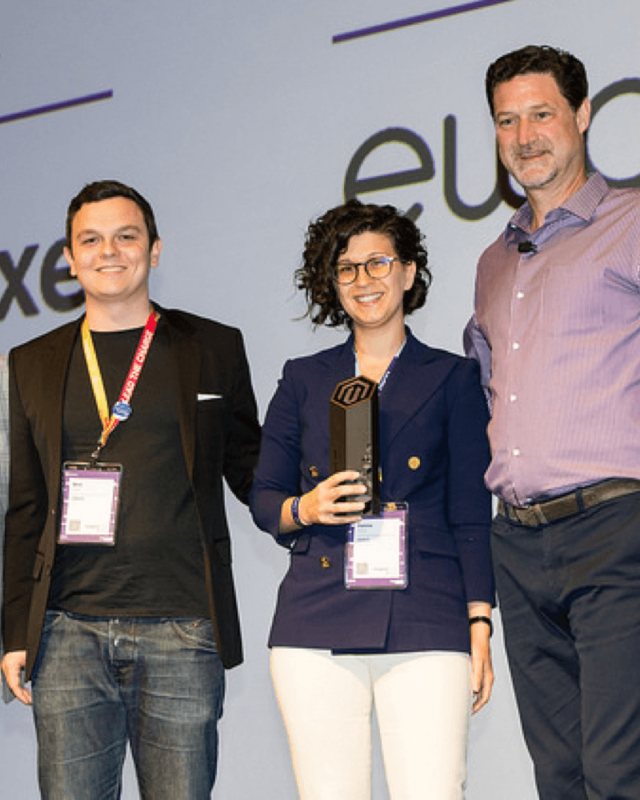 The award was presented at the eighth annual Magento Imagine conference, which brought together more than 3,000 eCommerce experts from over 50 countries for three days of inspiration, knowledge sharing, industry insights, and customer panels.